Have fun with the report. Thanks for the write-up. It is always interesting to get perspective on these sets before purchase. Regarding the riding pose. 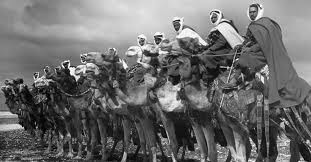 I spent a while in Egypt on a dig and saw quite a number of camel riders. Granted, they weren't Bedouin, and for most camel was not the preferred mode of transportation, but I saw plenty of non tourists riding a camel like it was a horse. 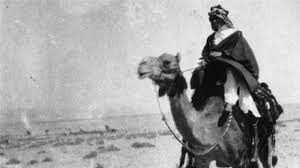 I have a limited exposure, but I will use the pose as is and hope that in a crowd of camel riding miniatures, they won't be too objectionable. That being said, I appreciate your review as it helps frame in my mind the idea of whether I want to invest in these or not. Thanks again.